River Canal Rescue is calling for boat owners to prepare for winter weather. Heavy rain, flooding, winds, ice and snow can all cause problems for vessels; they could be swept away, blown off course, take on water, sink or suffer a hull breach. And with nearly one in three of River Canal Rescue’s call-outs due to a lack of general maintenance, the firm fears ‘neglected’ boats will be put at risk. 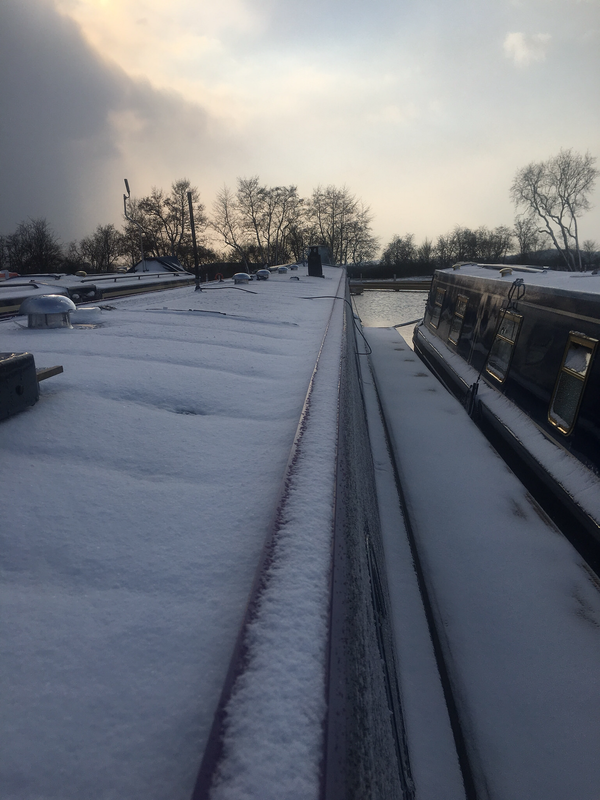 Before moving a boat in ice – consider the importance of your journey – it’s easy to believe you’re impregnable when surrounded by steel but even a couple of inches of ice can pierce a hull. River Canal Rescue runs boat and engine maintenance courses throughout the year, to find out more visit www.rivercanalrescue.co.uk email enquiries@rivercanalrescue.co.uk or call 01785 785680.